Isn’t it wonderful to discover one website where you can find all the information you need to get your vacation plans in order? If you’re planning to visit Myrtle Beach, South Carolina, we have one for you that’s a great place to start! VisitMyrtleBeach.com is the Myrtle Beach Area Convention and Visitors Bureau website and everything about it is designed to provide travelers with awesome tips for making the most out of your vacation. Whether you’re interested in a resort, oceanfront hotel, beach home, campground site, motel or condo, you’ll find plenty of options. 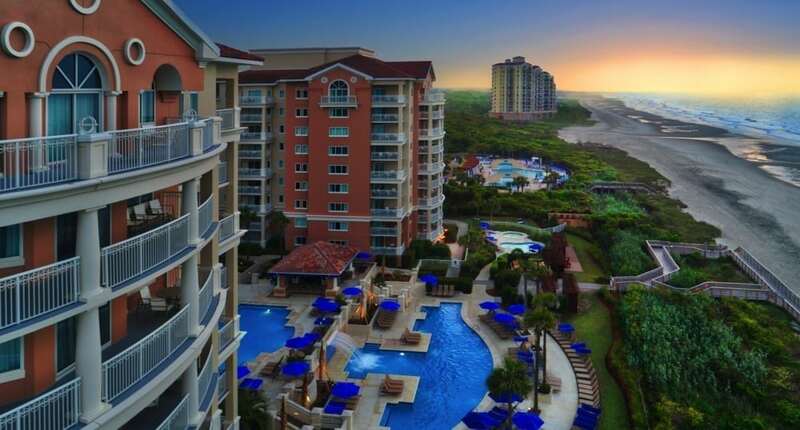 They’ve even gotten more granular by grouping all resorts with lazy rivers and all pet-friendly accommodations, and you can choose to search in Myrtle Beach or North Myrtle Beach, as well as the nearby communities of Surfside Beach, Garden City Beach or Pawleys Island. 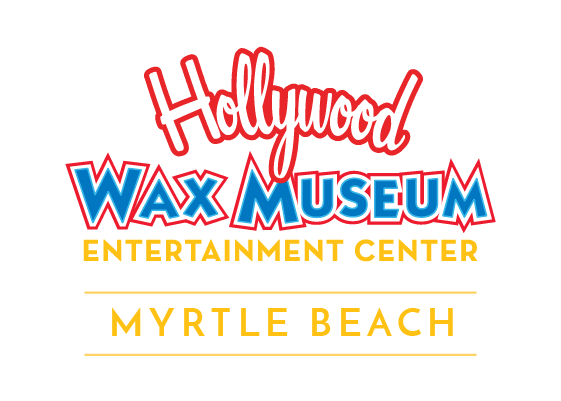 We’re sure you’ll put Hollywood Wax Museum Entertainment Center at the top of your list – probably right under visiting the beach. Very smart! J But if you have plenty of time, we have plenty more to do in Myrtle Beach. VisitMyrtleBeach.com provides information about everything from fishing to golf and from fine arts to historical sites. If you have a craving for basically any food, you’ll likely be able to find it in Myrtle Beach. 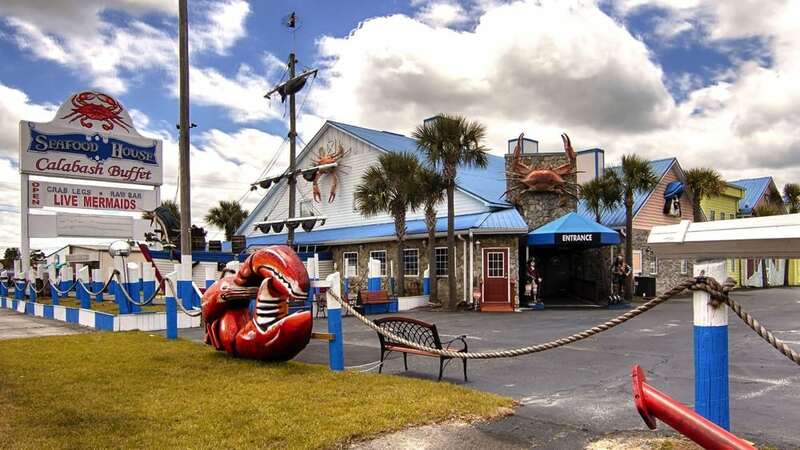 Historically, the area is renowned for its fresh, local seafood, but it also has plenty of other mouth-watering options for the culinary tourist. You’ll find North Carolina-style Calabash, Lowcountry staples like Shrimp & Grits, as well as upscale bistros with homemade pastries and steak houses with the finest cuts of beef. On VisitMyrtleBeach.com you’ll find a thorough listing of all this and much more! Hotel deals, entertainment packages, attractions coupons plus discounts for golf, shopping, watersports and more. With all the savings, you’ll be able to visit longer and more often. You can also explore VisitMyrtleBeach’s online videos to see some of what you’re considering doing and get a better feel if it’s up you alley or not. And, if you sign up for their E-News and E-Postcards, you’ll receive the latest deals, event info, entertainment tips and more. Finally, if you’d like to order the bureau’s official Myrtle Beach Area Visitor Guide, chock-full of hotel and resort listings as well as coupons, they’re happy to oblige. We look forward to seeing you when you visit Myrtle Beach, South Carolina. Look for us off of Highway 17, across from Broadway at the Beach. We hope this travel resource is the start to you having a truly fantastic vacation!